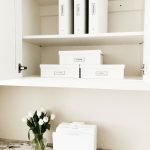 One the most popular areas of a home I’m asked to organize is the home office. 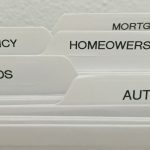 Whether you work from home or just want a place to keep your home life organized these five simple tips will help you enjoy a stress free, clutter free place to work. Clearing the clutter should always be the first step. Shred old paperwork and file or scan remaining papers into the computer. If you have a choice when purchasing an item to email or print your receipt choose email. You can make labeled files on your computer to keep you organized in case you need to return an item. It also prevents stacks of paper from accumulating. Boxes of memorabilia, pet products, old luggage or anything else that doesn’t belong in there move it out. If you are going to store items on shelves in an office closet use containers that are labeled so you can see what you have so you don’t buy more. 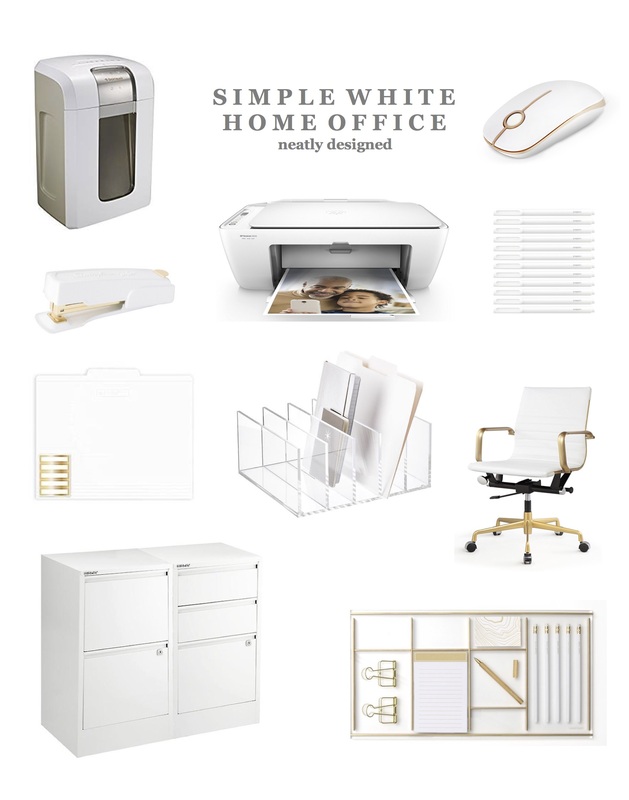 White always looks neat, clean and calming so its my first choice when styling an office. Whether your renovating your office or starting from scratch it’s helpful to keep the colors simple. It prevents your work space from looking to busy. 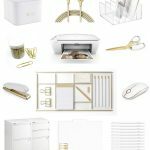 Many people over think office products and accessories and the room quickly becomes cluttered. Simplify what you need and use. If your office space is not free of clutter you will not want to work in there and your kitchen table becomes your new office. 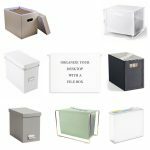 Do you need a file cabinet? Shelving? Make the space fit your needs. When you remove and purge everything from a small closet you will be surprised how much space you really have.